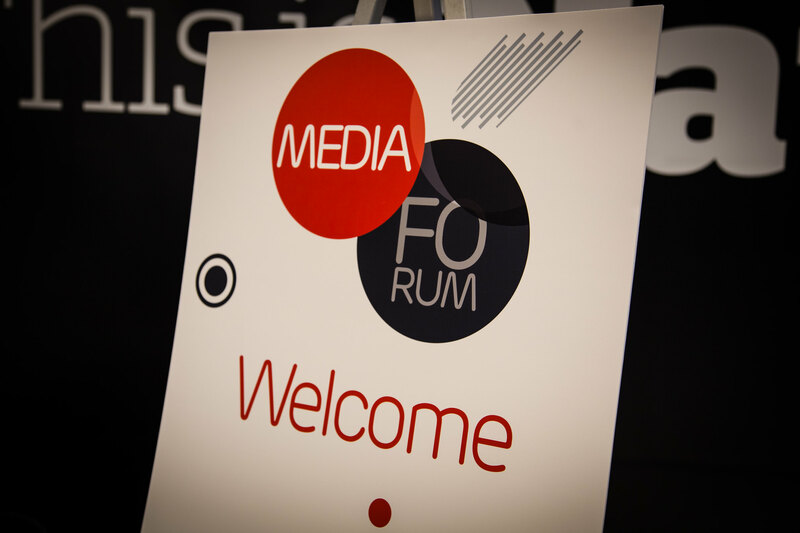 ​Thank you for attending the 2016 Media Forum! A world-renowned media visionary and initiator who is passionate about driving creative technology that ensures personalised brand engagement progress across all media channels, whilst addressing consumer's concerns about privacy. Dean Donaldson is regularly quoted in national and industry press and has delivered presentations at over 250 industry events across more than 35 countries around the world. Evangelising about technological convergence and consumer behaviour, he seeks to help organisations to re-think and optimise their marketing strategies with a grounded understanding of current trends. Session Topic: 2020 Television: Evolution or Revolution? Tom Goodwin is the EVP of Innovation at Zenith Media, his role is to understand new technology, behaviors and platforms and ideate and implement solutions for clients that take advantage of the new opportunities these make possible. Tom’s focus is leading the innovation and content wing within Zenith, unleashing the power of emerging platforms, content marketing, influencer programs, and new media and devices to product robust business results. An industry provocateur and commentator on the future of marketing and business, he's a columnist for the Guardian, TechCrunch and Forbes and frequent contributor to GQ, Ad Age, Wired, Ad Week, Inc, MediaPost and Digiday. Tom frequently speaks around the world at conferences and to clients about business transformation, technological disruption, innovation in advertising and the future of entertainment, retail, mobility and technology.